Brand new 397311 Xray Sticker For Body - White. 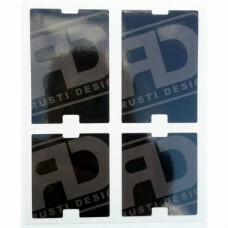 Set of black&white transparent stickers for your.. 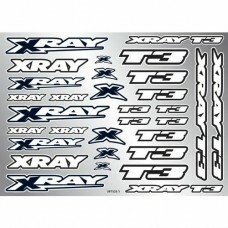 Brand new 397325 Xray T3 Sticker For Body - White. 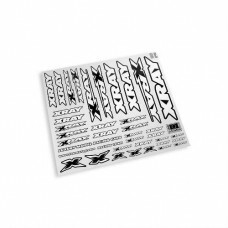 Set of black & white transparent XRAY T3 stic.. This custom DEX410 decal sheet will provide you with a wide range of professional racing decals to d..